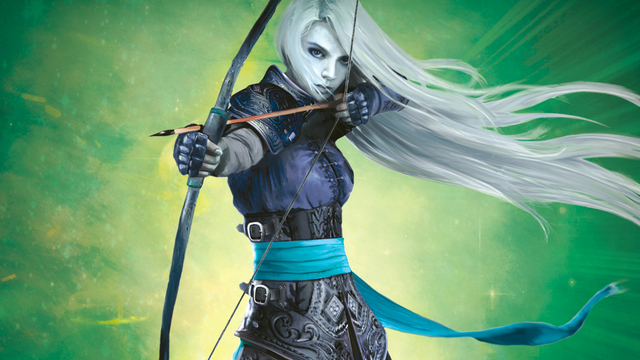 Tower of Dawn is the latest installment of Sarah J. Maas popular Throne of Glass series. Unlike the other entries in the series, this novel does not immediately follow on from previous events. Rather, it is a novel set during the events of the previous text, Empire of Storms. This Throne of Glass novel particularly focuses on Chaol Westfall, and his quest in another land. A quest to assist Aelin in her mission to defeat the evil demonic forces invading her land. The series is populated with themes of camaraderie, friendship and love. Moreover, the books take simple fantasy concepts and renovate them. Wyverns, Fairies and Witches all have their own variations within the narrative of Throne of Glass. The books are addictive reading. With each book populated with magic. With the final book a year away, this is the perfect time for beginning the series. Or the perfect time to re-read. Add to this the fact that Hulu are producing a series called Queen of Shadows and based on the books. Together, these two elements create excellent reasons for readers to pick up the novels and kickback in a chair and read. Alternatively, you could wait for the future television series. However, nothing beats the thrill of journeying through a novel and discovering how the characters grow and develop in the original text.